A refrigerator isn’t the easiest thing to get rid of, and not just because of the size. 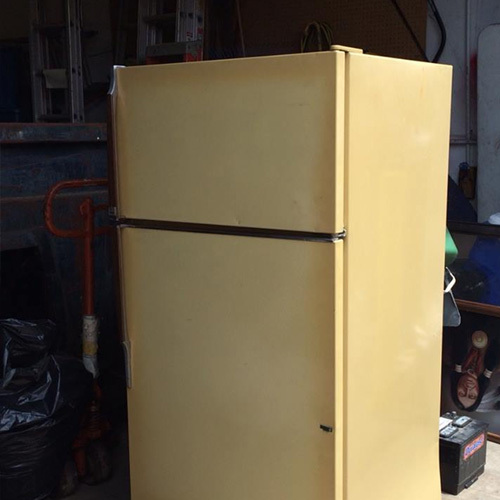 An old refrigerator contains harmful chemicals that can damage the environment. 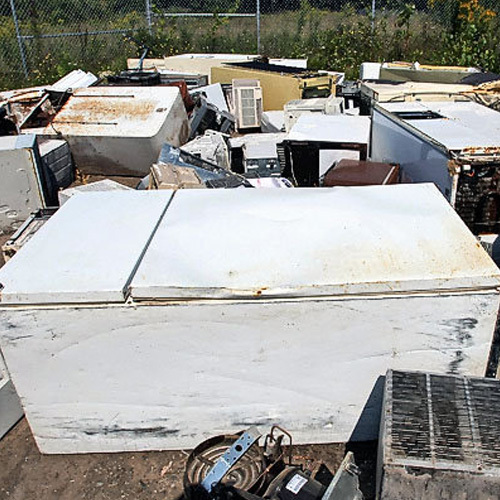 If you take your refrigerator to the landfill, it will sit there for years and may seep into the earth, damaging the soil or even getting into our water supply. 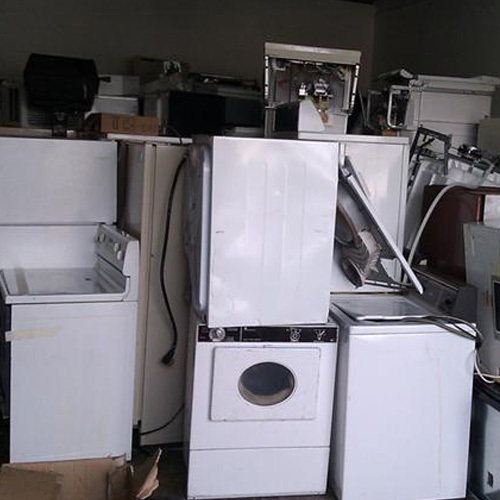 The idea of getting rid of an old refrigerator can be an overwhelming thought. How will you lift it and where will you take it? Let us do the work for you. Our simple, flat rate pricing structure makes it affordable too. Like most major appliances, there are many components to a refrigerator. The chemical that keeps a refrigerator cold is called Freon. Models built before 1990 usually contain an especially toxic version of Freon called R-12. 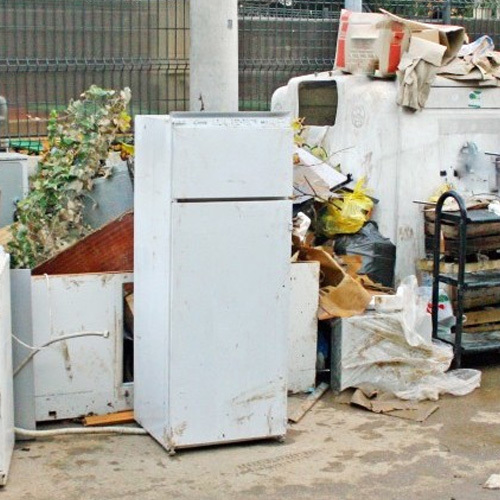 Today’s refrigerators are much safer and more energy efficient but still must be treated with care upon disposal. In addition to taking care of the harmful chemicals, it is possible that some of the reusable materials in a refrigerator (such as metal and plastic) be recycled. By recycling these materials, it can keep them out of the landfills and may prevent other material from needing to be produced. Call us at 1-800-299-JUNK today. We will help you get rid of your refrigerator at a simple flat rate price and help you feel good about taking care of the earth. That’s a win-win situation!